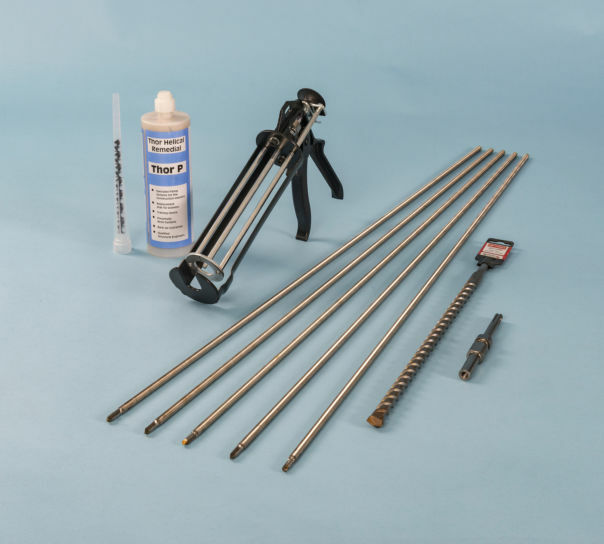 Twistfix supplies a selection of heavy duty bat straps with a 90° twist located 150mm from one end. 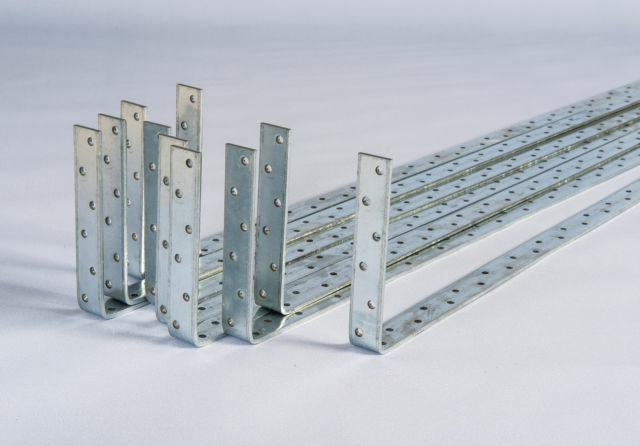 These twisted holding down straps secure and restrain structural floor and roof timbers to walls in situations where the two are perpendicular to each other. The galvanised straps have multiple fixing holes. They should secured to timber with 50mm No.12 wood-screws and plugged and screwed to masonry. 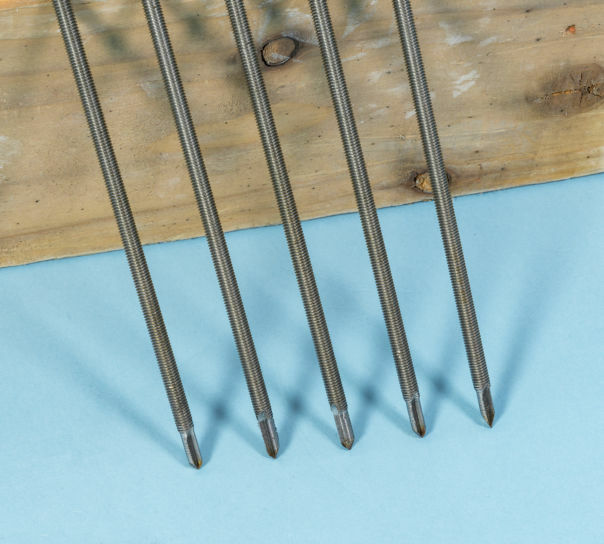 Heavy duty galvanised steel, with 90° twist 150mm from end. Galvanised straps are manufactured from hot dipped galvanised steel to BS EN 10346 :2009 + G275. 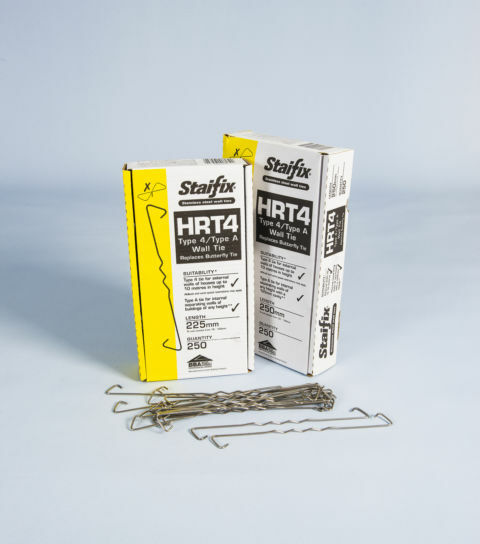 Designed in accordance with The Building Regulations, BS5268 Part 3 and other building standards for vertical and horizontal restraint.